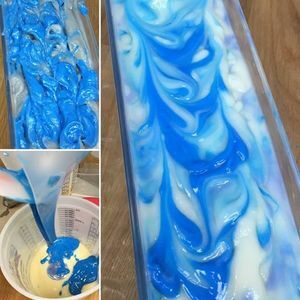 Learn the basics of making cold process soap. Participants will learn about the chemistry involved in making soap, safe handling of sodium hydroxide (lye) and raw soap, as well as colour and scent options. You will make two 1 lb batches of soap that you will take home to cure. All materials are included, including written instructions and recipes. Please note the following safety requirements: All participants must wear long pants, a long sleeved shirt, and closed-toe shoes. You will also be wearing safety glasses and gloves which we will provide. Please bring an old towel with you to insulate your soaps on the way home. 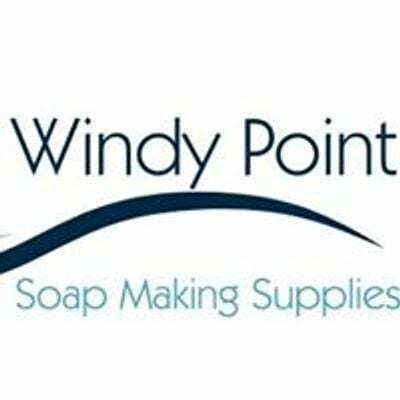 Windy Point Soap Making Supplies Inc.